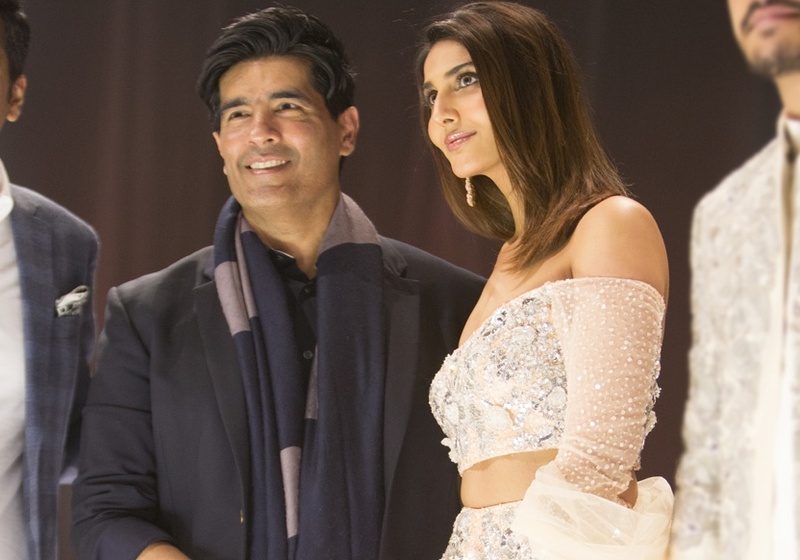 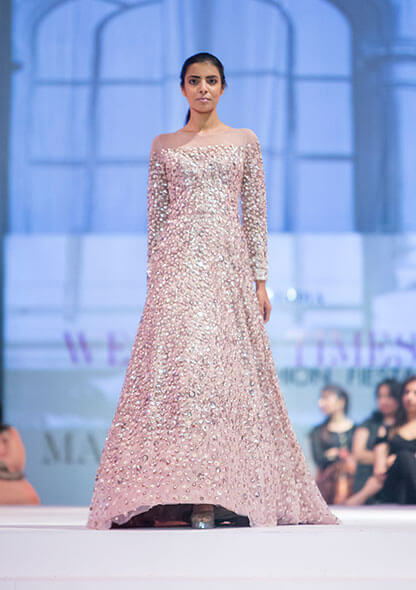 Known to add a touch of glamour with his signature style and bringing collections that marry craftsmanship and heritage, Manish Malhotra showcased yet another exquisite collection at the second edition of his Summer Couture 2017 collection. 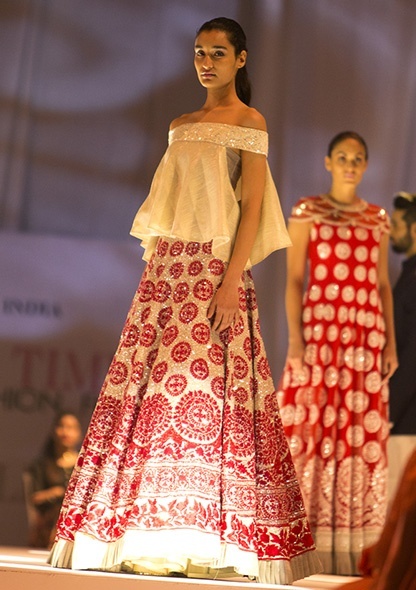 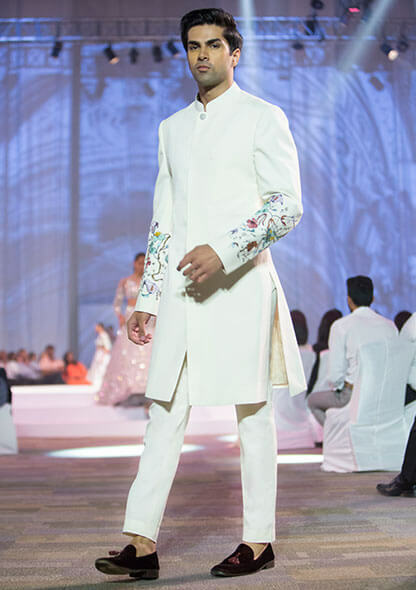 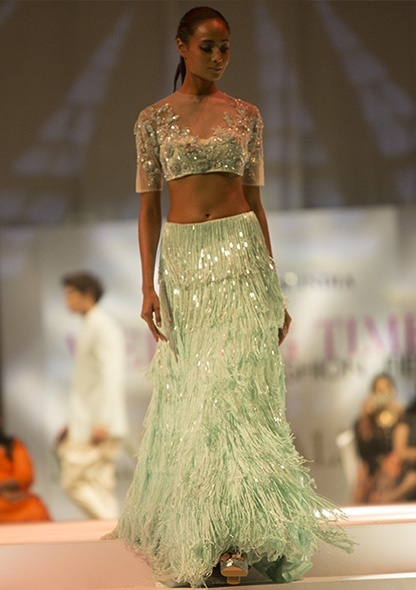 It carried the stunning nuances of modern silhouettes, unapologetic glamour and elegant embroidery techniques including the art of Chikankari - originated from the town of Mijwan in Uttar Pradesh. 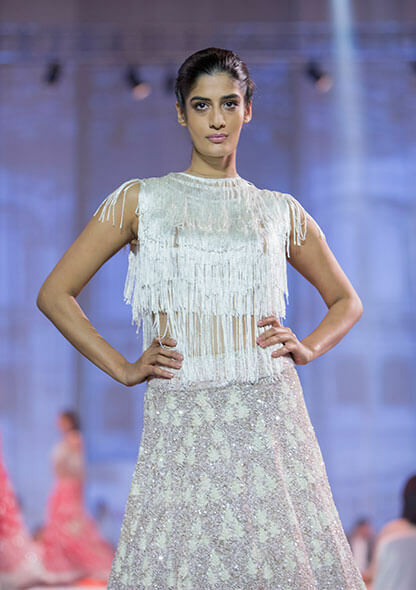 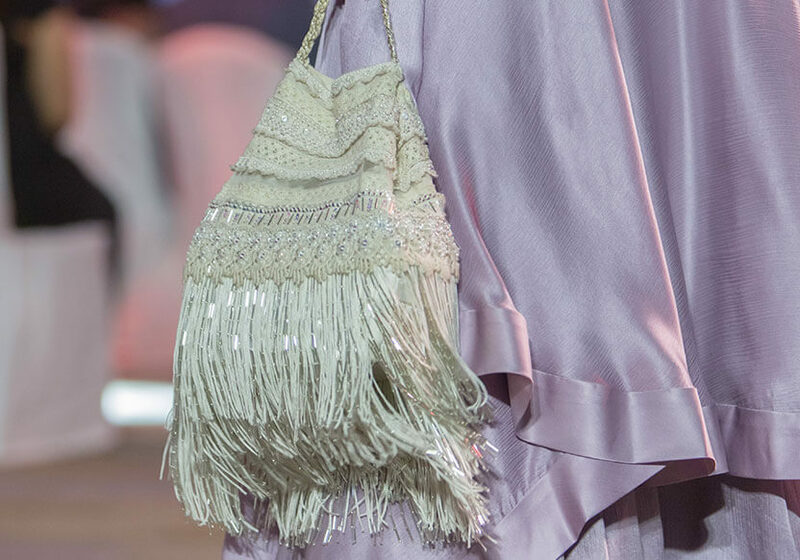 The collection showcased the celebratory amalgamation of the classic, with the designer’s signature contemporary touch through a design story of sequins, tassels, fringes, cold-shoulders and off-shoulder styles. 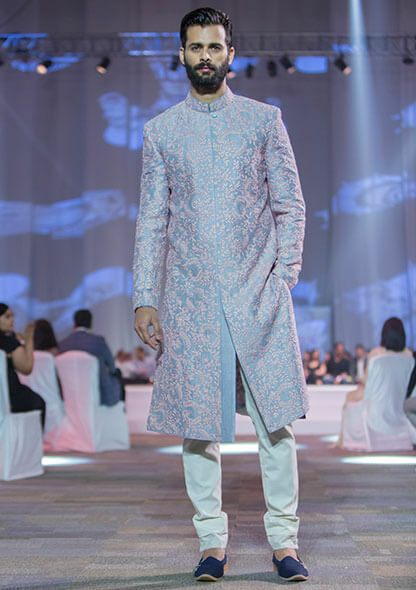 Meticulously crafted, the range offers elaborately detailed jackets, dresses, saris with embroidered blouses, crop tops, opulent skirts and embroidered pants along with flowing gowns that will appeal to a young entourage. 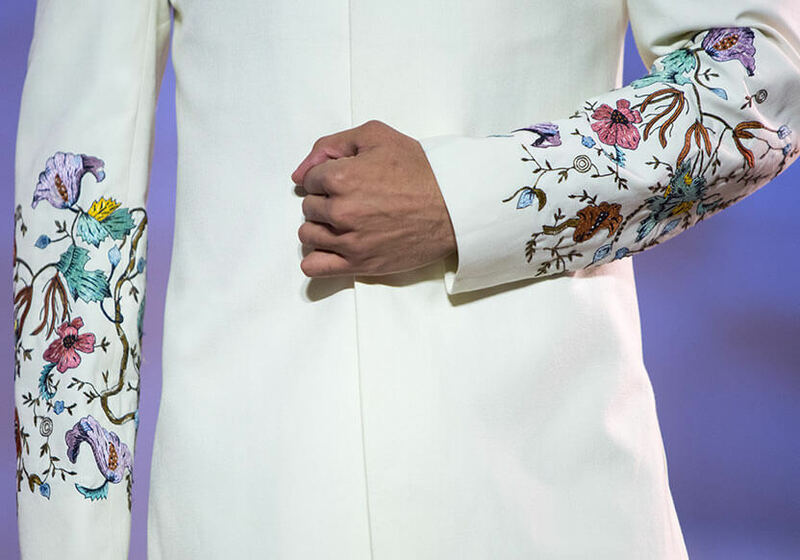 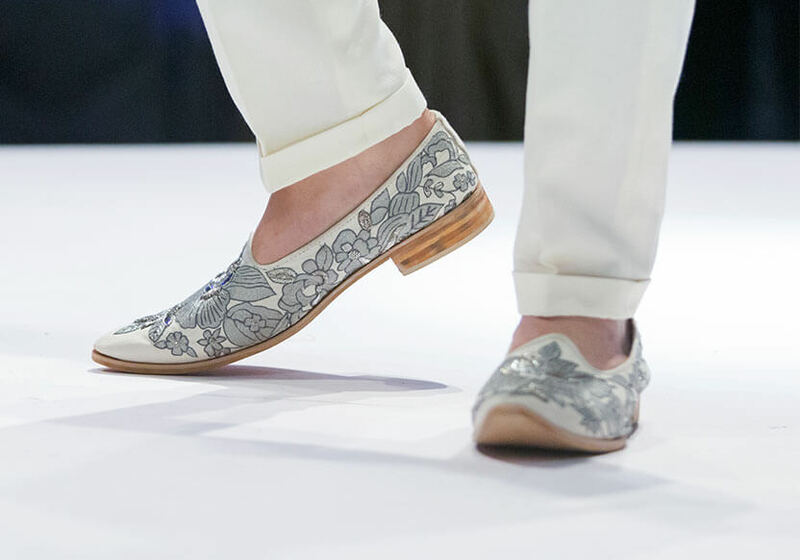 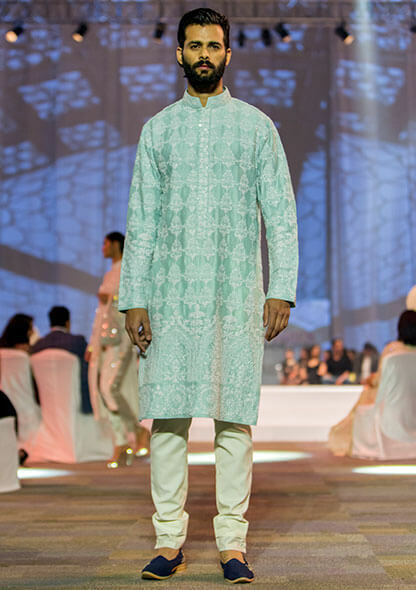 For the contemporary man, the designer yet again, showcases an enchanting fusion of modernity and tradition. 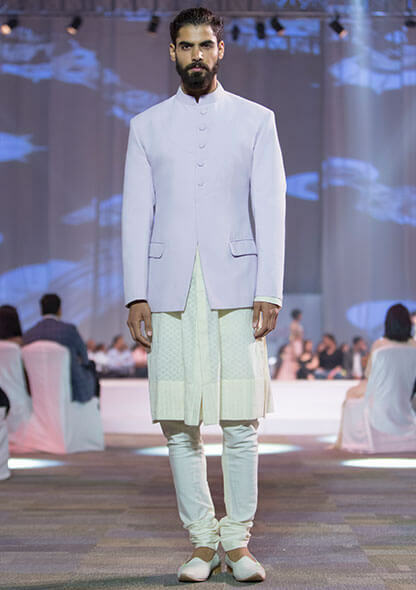 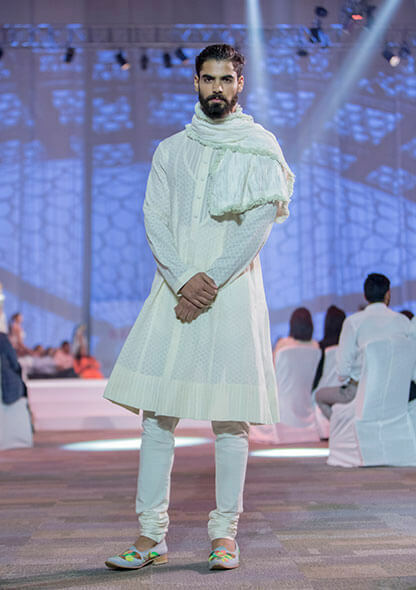 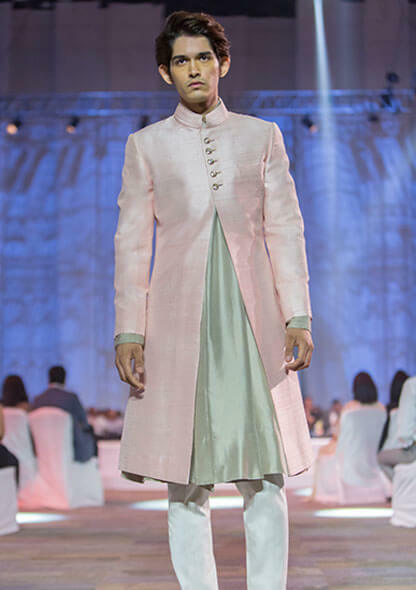 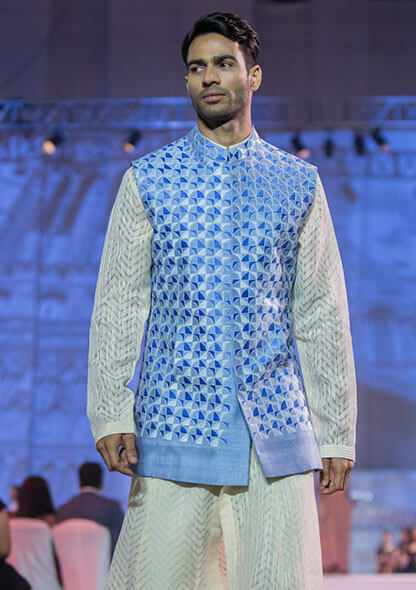 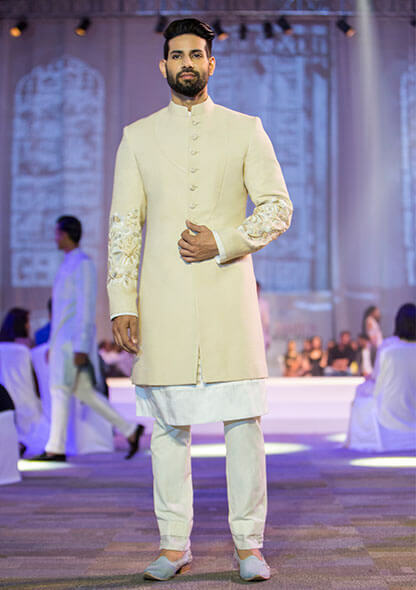 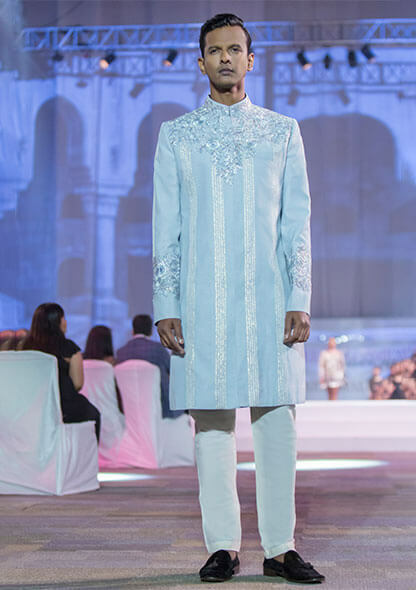 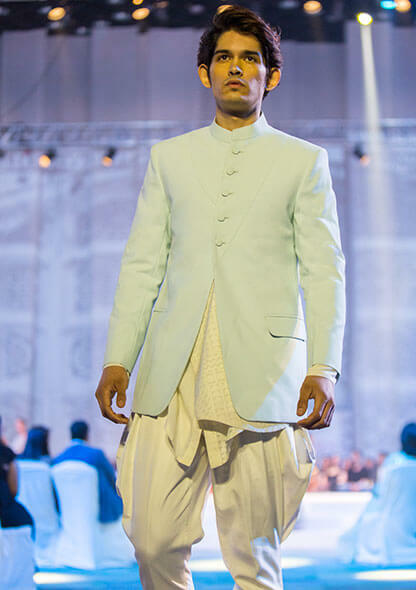 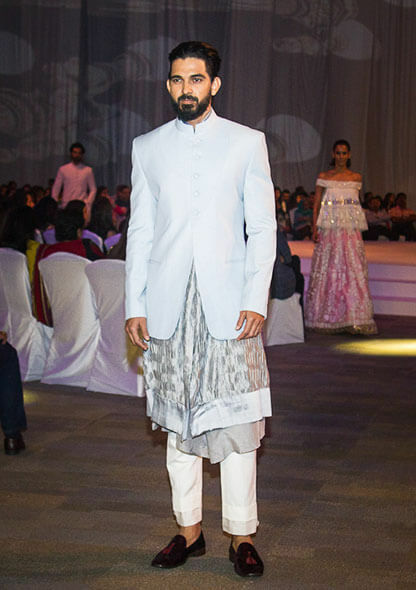 Handcrafted in pastel hues, the Menswear line is a classic compilation of well-tailored, embroidered kurta-salwars, bandhgalas, kurta-bandis along with drape and layer kurtas, skilfully highlighting the intricate art of chikankari. 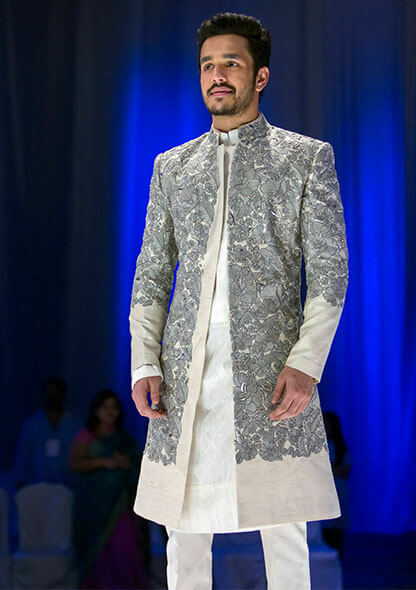 The show ended with the gorgeous actress Vaani Kapoor and actor Akhil Akkineni, walking the runway, to a thunderous applause.